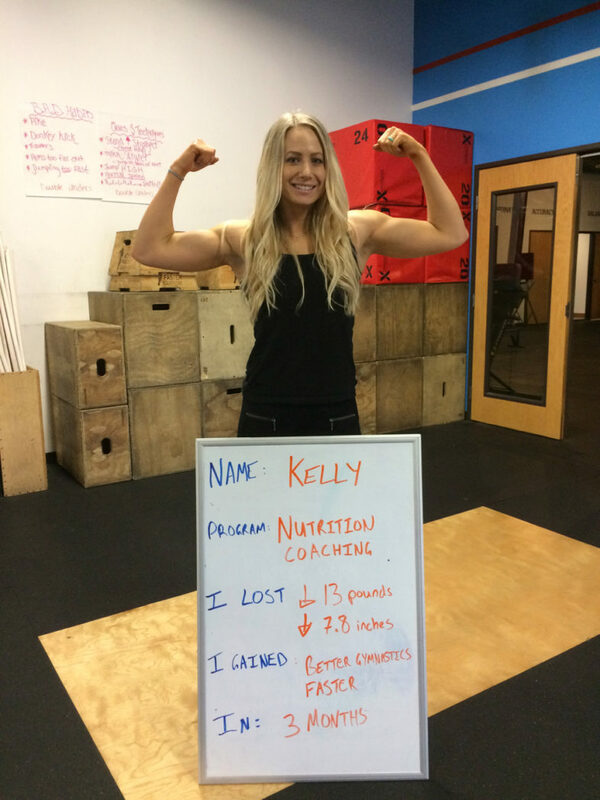 Personal Progress Coaching - CrossFit Tigard P.A.W. Combine Personalized 1-on-1 Guidance with Group Training to Maximize your Results. In order to know where you need to improve, we will first assess where you are currently and what areas you wish to make improvements. Progress Coaching incorporates assessment of class attendance, nutrition, body composition, behaviors, and performance to identify your needs and keep you on the right path. After we have determined the areas that are in need of improvement, the remainder of your session will be tailored to those needs. The time could be spent in the gym teaching and practicing a technical movement, it could be guiding you through a conditioning workout and working on breathing, pacing, or mental toughness. Or it could be spent in the office discussing priorities and habits to help with accountability, nutrition, understanding and how to optimize your time in group workouts. Improvement doesn’t happen overnight and it takes repetition and reinforcement. We will help you set short term and long term goals and assign homework/objectives. We will continue to meet once or twice per month for reinforcement, accountability, and developing new goals as your previous ones are achieved. Our goal is to develop a Coach for Life. Who is Personal Progress Coaching (PPC) for? You simply want a friend who has your back!